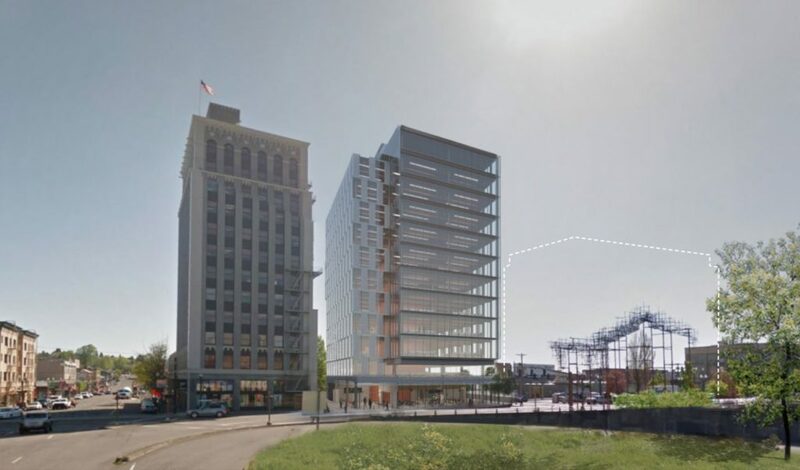 A proposed penthouse addition to the Galleria Building has gone in front of the Historic Landmarks Commission to receive Design Advice. The project is being designed by SERA Architects for Unico Properties. The recently completed 72 Foster building includes 101 units of affordable housing. 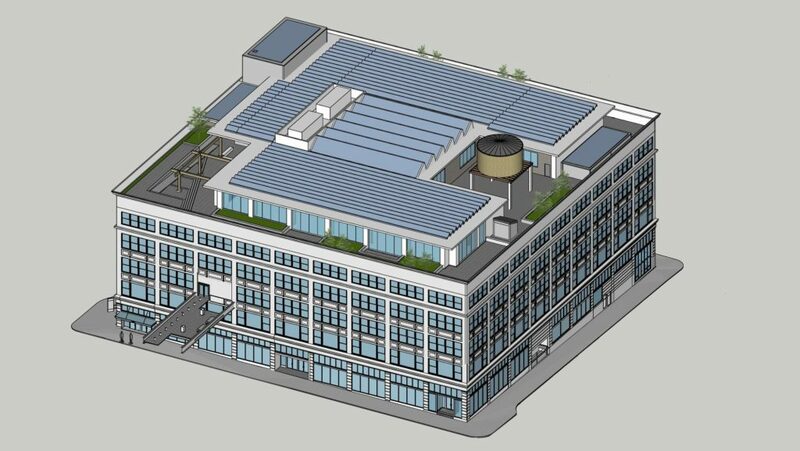 It will also include a pizza restaurant at its ground floor. Prosper Portland’s efforts to redevelop Centennial Mills have once again fallen through, with developer Lynd Corporate choosing not to move forward with a project on the site, reports Willamette Week. 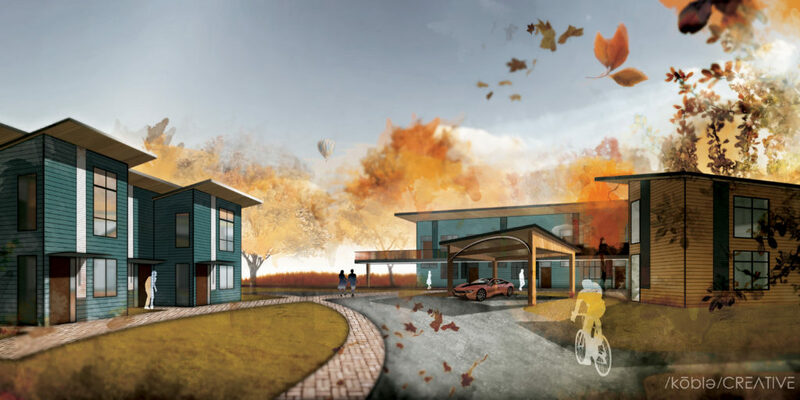 An appeal of the design review approval* for the Oregon Harbor of Hope shelter and navigation center went in front of the Design Commission, reports the Daily Journal of Commerce. 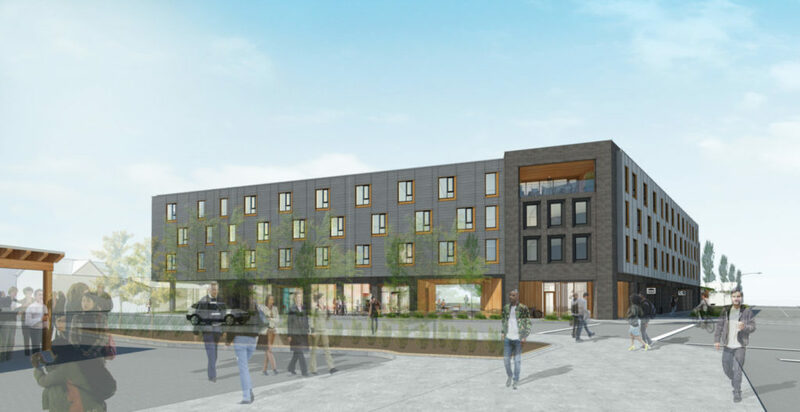 A groundbreaking ceremony was held for Northwest Housing Alternatives’ latest affordable housing development at 9747 NE Glisan St, writes the Portland Business Journal. Pizzeria Otto will open a second location in the ground floor of 72 Foster, reports the Oregonian. Every week, the Bureau of Development Services publishes lists of Early Assistance applications, Land Use Reviews and Building Permits processed in the previous week. We publish the highlights. This post covers April 1st to April 7th, 2019. 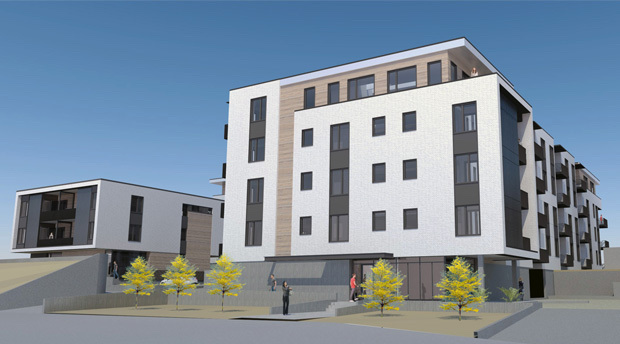 Construction of a new 5-story structure (4-over-1) with approximately 175 affordable housing units, 7,000 sq ft of ground floor active uses and 30 parking spaces. There is 35 to 50 feet (or more) of undocumented fill across the site and is assumed that infiltration will not be allowed into this undocumented fill, a connection to the public combo sewer (Hierarchy Category 4) is the only option. The Troy Laundry building at 1025 SE Pine is a historic landmark on the National Register of Historic Places. Decades after the original structure (the ‘Main Building’) was built, addition areas were added to the north part of the block. The remainder of the block is a surface parking lot. If we purchase the property, we will renovate the Main Building. Ideally, this will include an internal renovation, exterior repairs that retain the historic character, and addition of a roof deck to the Main Building. We also expect to redevelop the north half of the site with new construction. This will involve removal of the structures built after Main Building was constructed and replacement with a new building (which will likely be flush with the main Troy Laundry building). We recognize that this redevelopment project will require a Type III review and, therefore, a pre-application conference (and that this EA does not satisfy that requirement). We are seeking feedback only on the questions we submitted in order to assess initial feasibility during our purchase due diligence period. New 3 story 19 unit apartment building with enclosed bicycle parking. 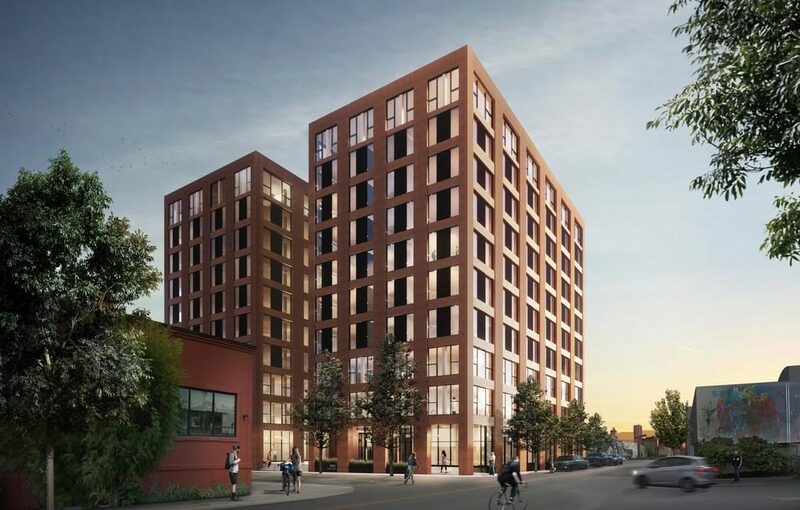 A 12-story building proposed adjacent to the Weatherly Building has gone in front of the Historic Landmarks Commission to receive Design Advice. The 160′ tall mixed use retail and office building is being designed by Perkins+Will for Unico Properties. A major renovation of the ground floor level and street plaza spaces is planned at One Pacific Square. NW Natural will vacate approximately 180,000 sq ft of space in the building when it moves to 250 Taylor. The Daily Journal of Commerce wrote about how owners of large office buidings are “revving up renovations” as more new office space comes on the market. 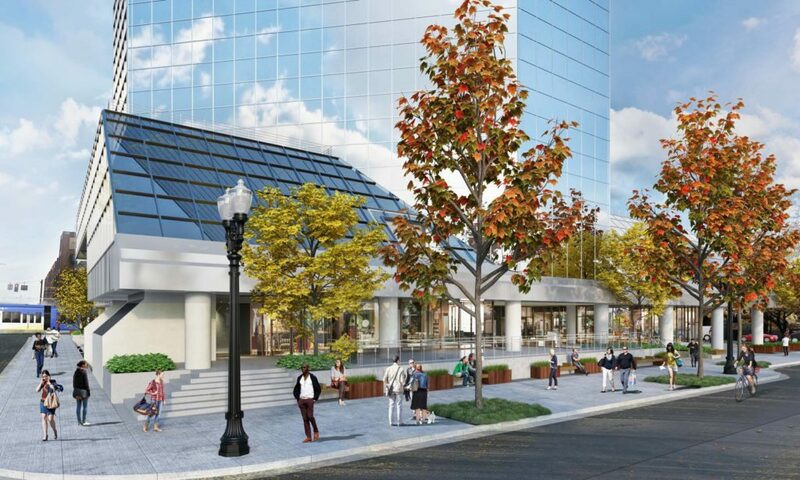 * Older buildings including the Wells Fargo Center and One Pacific Square have major renovations planned. The recently completed but as yet unleased 9North Building is being renamed Tanner Point, and will undergo a retail makeover and other interior renovations. Newly opened Assembly Brewing at 6112 SE Foster Rd is bringing pub beers and Detroit-style pizza to Foster-Powell, reports the Oregonian. The Business Tribune wrote about the Redfox Commons, a former farm equipment manufacturing facility in Northwest Portland that has received a new life. Portland halted unpermitted tunneling work by OHSU at their riverfront Schnitzer campus, according to the Oregonian.